Just in case you were away from the internet on Friday, Xur finally broke down and sold the best weapon in Destiny again this past weekend – Gjallarhorn. He sold it one other time way back in week 2, when the vast majority of players either didn’t have enough coins to grab it, or didn’t know how amazing a weapon it is. Now that the pendulum has swung back the other way and a huge chunk of players were able to pick up at least one of the “Destiny Nuke” I think it’s a good day to talk a little bit about those Gold Colored weapons. They’re the most coveted weapons in the game, and for good reason. The Exotic items in Destiny are the carrot on the end of the proverbial stick for most players. Not only do they break up the homogenized designs of the current stock of items looks, but they all feature unique upgrades that help justify their usage. Those unique perks are also why you’re only allowed to equip one weapon and one armor piece at a time. Any more and gameplay balance would be destroyed – and some would argue that it already is by certain items. And that’s why certain Exotics are valued so highly by players – we’ve been chasing Thorn, Gjallarhorn, The Last Word, Icebreaker, Red Death, Bad Juju, and Truth since Day One. These are those weapons that have pushed past balanced and are pretty much indisputably over powered. What makes these ones that much stronger is the design of their signature perks, when compared with their weapon class. Thorn has insane range and accuracy, well beyond most hand-cannons’ along with the powerful damage-over-time; The Last Word has incredible hip-fire power, and a full-auto rate-of-fire that few, if any hand-cannons can touch. Icebreaker takes special ammo completely out of the equation, allowing a much more conservative approach to just about any encounter. Red Death is pretty much the best answer to Thorn’s DoT in PvP play, and is just the best all around pulse rifle with a sweet spot in all stats. Bad Juju is the other style pulse rifle – fast rate of fire, full-auto fire, and you don’t have to worry about reloading it with its exotic perk. Add in that perk increases your super ability cooldown, and it works in both PvP and PvE. Gjallarhorn’s Wolfpack Rounds melt any boss encounter trivial by ensuring the maximum amount of damage possible; while Truth makes just about any shot a guarantee with aggressive tracking and proximity detonation, a combo that only appears on its exotic counterpart Gjallarhorn. There are other, less OP examples in the mix too. SUROS Regime has a health regenerating perk that no other auto-rifle can touch, along with stats that push it to the top of the weapon class. Vex Mythoclast, in addition to being a fusion rifle as a primary, functions like an auto-rifle much more so than a fusion rifle. The MIDA Multi-Tool is just what it says – a multi-tool – that is a great scout rifle, and makes you move faster in ways that can put this up there in the top level of PvP weapons. 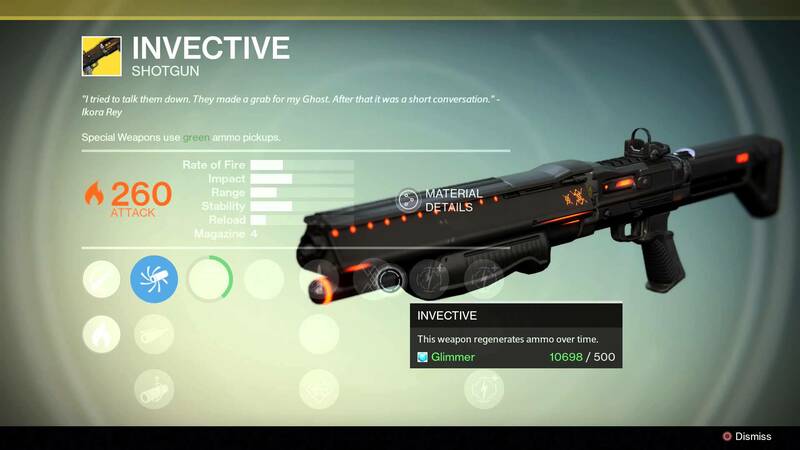 Invective does similar things to Icebreaker, just in a shotgun form. And it’s in these perks that we as a playerbase determine value and worth in our exotics. That’s where the difficulty lies on Bungie’s side. They need to figure out a perk that is worthy of being called Exotic, without making it completely gamebreaking. It’s not a sure thing though. No Land Beyond could have been a pretty cool weapon – I think it’s a super design that’s killed by game mechanics: no ammo, and the exotic perk (bonus precision damage) is pretty lame. Hard Light is in a similar boat – it looks pretty spectacular compared with the rest of the auto-rifle group, at least until we see more Omolon guns. But with auto-rifles already weak, especially the max rate-of-fire, min impact variety, and an exotic perk that combines two low-level perks (Armor Piercing and Ricochet Rounds) into one mid-tier perk, there are plenty better options. Pocket Infinity should have been cool – a fusion rifle where the penalty for missing is removed by allowing a longer burst – is killed by a decreasing damage output and super low ammo count. Then there are the exotics that have good value, but just can’t quite break into the top level. 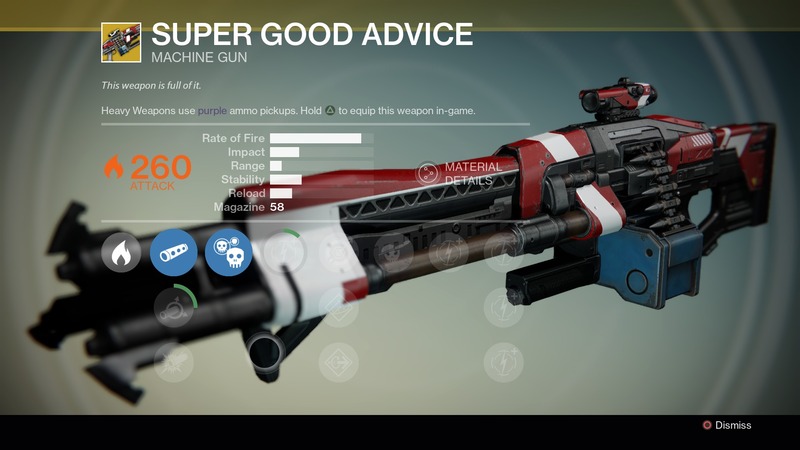 Super Good Advice has its uses – breaking detainment in the Vault of Glass and Quodron’s fight, along with shooting tons in PvP – but it’s just not worth using over other exotics, especially in the heavy slot. Thunderlord, while better in just about every regard, suffers from similar problems: Truth and Gjallarhorn are both better exotic choices. I do like that Thunderlord offers a great Arc heavy option, and for Arc Burn missions fits perfectly with Fatebringer/Praedyth’s Timepiece-Found Verdict builds. Plan C is easily the best pure fusion rifle in the game – an instant shot when switching to it is killer in PvE and PvP, but fusion rifles are weak right now, and I wouldn’t take it over others. Patience and Time fills a different role from Icebreaker, in that I think it’s a bit better in PvP with it’s lower recoil per shot, and giving you invisibility. You’ll note that I haven’t talked about Hawkmoon and Monte Carlo here – I play on the Xbox One, so I have no hands-on with them. In truth, the only vanilla exotic I’m missing is Hard Light, but my fireteam has it, so I’ve seen it in action. As DLC has been added in to Destiny, we’ve gotten a grand total of six new exotics – three in each, although one is PlayStation exclusive still. The problem is none are really worth taking over older ones – it’s a problem that has plagued Destiny in all facets of the game. Dragon’s Breath is a pretty good DPS rocket launcher – especially with bosses that don’t move much thanks to the sunspots it produces with the exotic perk – but Gjallarhorn is better. 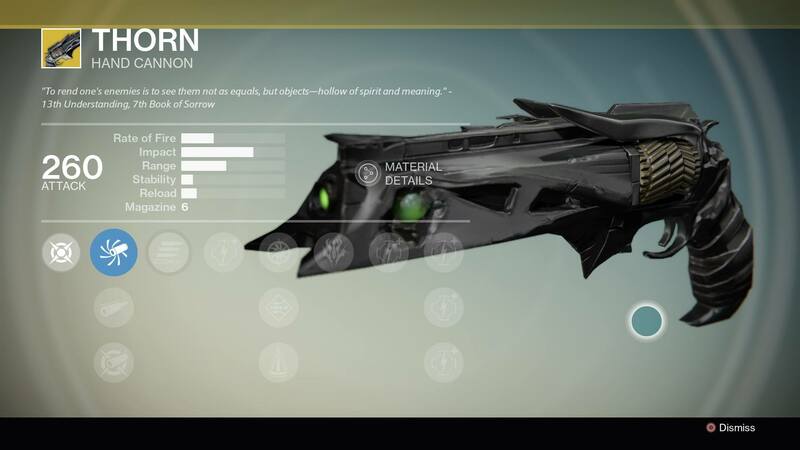 Nechrochasm, the only arc exotic primary, is obtained through a long process of evolving a common weapon through the course of Dark Below content, all the way through Crota’s End. Unfortunately, it’s terrible. It’s a bullet hose auto-rifle, so that’s strike one; strike two is a low ammo count; and it strikes out with an exotic perk that could be cool – producing Cursed Thrall explosions on precision kills – but is unreliable in practice. Forth Horseman is a PS exclusive shotgun, and honestly seems pretty solid. The House of Wolves exotics suffer from a similar problem to Nechrochasm – they’re only obtained through the Exotic Cipher, which is only obtained sometimes from the level 35 Prison of Elders Skolas fight. On top of that – they aren’t anything spectacular. Lord of Wolves is probably the best pick – a shotgun that functions like a pulse rifle, hits like a truck, has lots of ammo, and has a perk that helps reduce companions cooldowns – but I tend to use it only when I’m messing around. Queensbreaker’s Bow is cool from a far; but in practice, it’s too slow, does too little damage, and just really doesn’t feel special. Dreg’s Promise is the exotic sidearm, and is pretty much the sidearm version of Hard Light – it looks cool, but it’s just not good. So from a gameplay standpoint it’s easy to see why certain weapons are used and other are dismantled right away. But to me, the other side of the exotic weapons is the design of the weapons. Each one has a unique look and its own backstory. There’s more work and effort put into these guns than the vendor weapons found at the Tower. And that’s a side that really can’t be quantified. It’s easy to say why those top-tier weapons are there gameplay-wise. From that same standpoint, it’s easy to dismantle Pocket Infinity. But Pocket Infinity looks really cool, and you have to go through a pretty in-depth process to get it. To me, it’s a show-off piece, and points to one one thing I wish Destiny would put in the game. Bungie likes to downplay the RPG/MMO side of Destiny, but moving forward I think they really need to start embracing it. One thing that they could do that I think would go over great with the players is adding in some kind of social space that each player calls their own. Whether it’s a room on the Tower or actually making use of those jumpships we’ve got on the loading screen, either works. 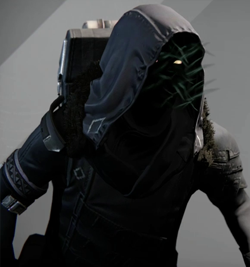 I would love some private social space where I can display my exotics, connect to the bounty board, maybe some day read those Grimoire cards. But that’s the beauty of Destiny as it exists now – it’s clearly going through some evolution, and that’s the most exciting thing as a fan. Thanks to the Ultimate Game Sale last week, I was able to pick up a few games I missed. 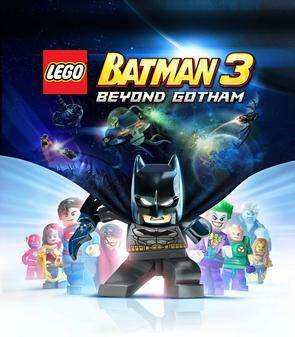 One of those games was LEGO Batman 3: Beyond Gotham. 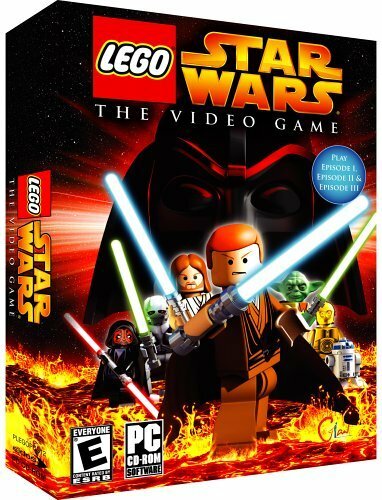 The original game in that particular sub-series was one of my favorites among the LEGO games, and this one takes everything up a few notches. I’ve spent the weekend playing it pretty much nonstop, on the warpath for 100% (in-game and achievements) and it has got me thinking about the LEGO games as a whole. What I came up with was that the LEGO games as a franchise really illustrate the evolution of the gaming industry in the last 10 years. When we talk about LEGO games these days, we’re really talking about the games Travelers Tales has released since LEGO Star Wars: The Video Game in 2005. So that’s what I’ve been looking at too – although I do still have a soft spot for the old LEGO Island game from ages ago. I think the major example that I’ve been thinking about pertains to the level of collectibles in the game. In the old games, there were minikits, and Gold Bricks were used for the cheats – and that was about it. In LEGO Batman 3, there’s minikits, Red Bricks, Character and Vehicle Tokens, Gold Bricks AND Adam West to rescue. Those are in each story level, as well as every HUB world. That’s a huge increase in the amount. And I think I may actually know what the underlying cause might be for the increase. It’s important to remember that those first games came out 10 years ago – on the original Xbox, PS2 and Gamecube. 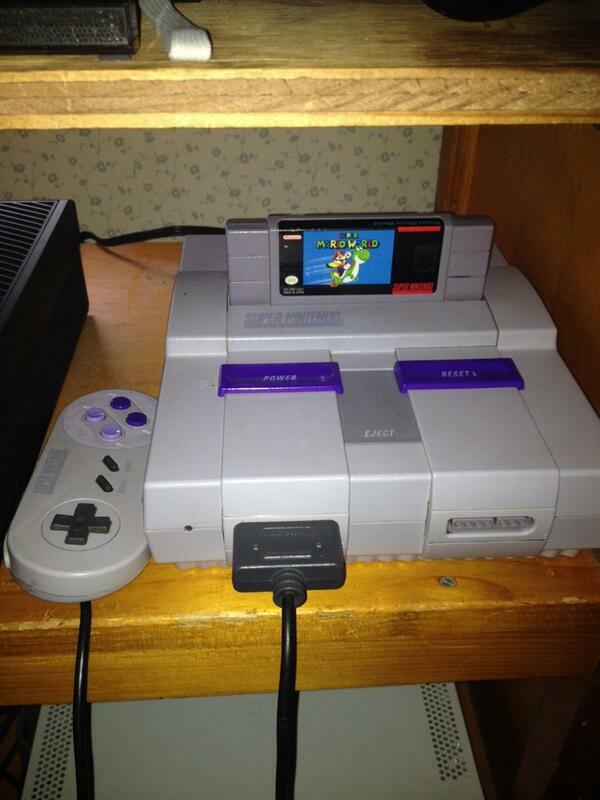 Those consoles didn’t have achievements or trophies. With the addition of those in the next console generation, developers looked for ways to add in some extra life to their games. A nice and easy way to do just that is add in a bunch of collectibles and give them some incentive with achievements and in-game value. There’s been a whole lot of talk about collectibles in the past – what is the right amount, should they be purely hidden, or with a map, and should they have in-game results. The questions also involve the achievements too – do you need to collect each and every one to get the achievement, or percentages. Different games do it different ways – Crackdown had you collect 800 orbs, in addition to vehicle races. That was a little over the top. Tomb Raider had tiered achievements, you unlocked them at certain percentages along the way to 100%. Assassins Creed had multiple sets of flags, along with templars – but no fast travel really made hunting them down a chore. Now with LEGO Batman, there are a lot of collectibles in there, and only one achievement for overall 100%. But the very base way that the LEGO games work makes them a lot less of a chore. For instance, I managed to beat the game, free play each level, and finish out 6 of the HUB worlds in three days time. No penalties for death, and a low difficulty level really makes going back in fun, not boring. The sheer number of characters too helps keep it fresh. It’s pretty fun to go through the Batcave levels as deep-cut characters like Firestorm or Batman from The Darkest Knight story-arc. I think when we look back at these past few console generations in another 10 years or so, the biggest innovation could actually be the addition of achievements/trophies. They’ve clearly had an impact on how developers look at their games, and for some can actually impact how players look at the games. I know if a game has a questionable list of achievements, I might hold off on picking it up. The opposite is also true – I grabbed Shadow of Mordor in the sale too, not only because I’ve heard nothing but good things, but also the list doesn’t look insanely involved, aside from one or two. And in that mindset, I think looking at the LEGO games really clearly illustrates that design change. 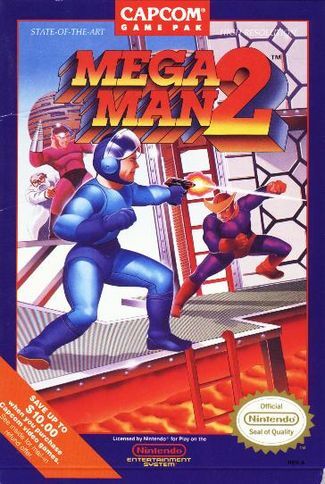 It struck me as I was planning what to write about this week that I had never touched on my favorite series of games – the Mega Man games. 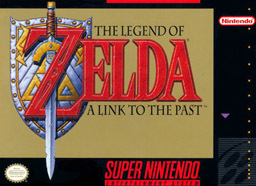 The classic series were the very first set of games I can remember clearly loving over other games. As I got older, I played the Mega Man X games, as well the Legends games, and have since played through most of the games. I recently pulled out my X Collection so I could go ahead and replay the older games in the series. One thing that I have been paying attention to ever since I started covering video games is how specific games go about their design. As I have been playing the older games it was pretty awesome to note just how beautiful the gameplay design is in the traditional 2D Mega Man games. So I thought a good topic this week would be to go through and look at just how they do such a good job. First of all, we’ll start with the Classic series – Mega Man through Mega Man 10. I’m including the two new titles, but really all we need to look at are the first few games. 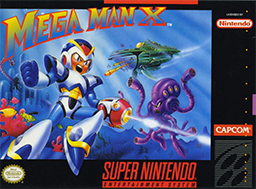 The basic tenets of the Mega Man formula allow you to choose the order that you play the levels, which lets you learn the levels at your own pace, making a large portion of the gameplay dependent on the player’s skill. Once you’ve beaten your first boss, you can learn that each new weapon behaves differently, and affects each boss in different ways. 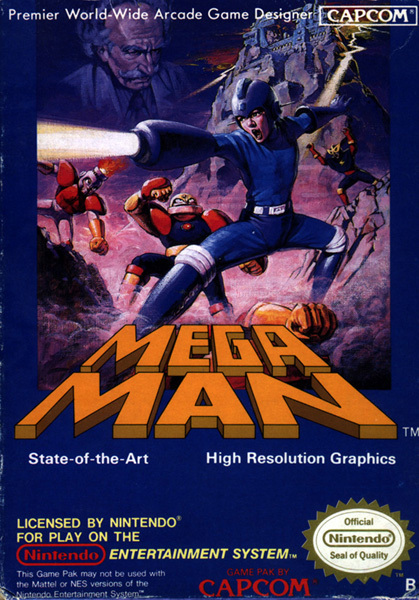 As the series progressed, new abilities were added, like the ability to slide in Mega Man 3, which the player can learn will let them traverse through small sections, as well as move quickly – which will let them tackle the bosses using different tactics. In the next game, they gave Mega Man the ability to charge his blaster – which of course lets you do more damage per shot. In game – none of these abilities are explicitly stated to you, but through experimenting the player can learn on their own, which I think is much more satisfying in the end. Now ultimately, the Mega Man X series I think has an even more clear example of perfect level/game design. The very first level of Mega Man X does a perfect job of showing the player how the Mega Man X games will work. The very first section of the level introduces enemies that are weak enough to kill with single shots, before introducing a larger enemy that will allow the player to learn that X can charge his blaster by holding the shoot button. As the player traverses the level, he fights a large bee enemy that destroys a section of the bridge, seemingly trapping X at the bottom. It’s here that the player is shown that X can grab onto the walls and climb them with wall jumps. All these little details will be used in every other level to create extra challenges, which the player is prepared for thanks to the design of the intro level. Essentially it amounts to a tutorial level, but without actually spelling it out to the player. As the player progresses, he can add extra abilities through the use of the Dr. Light capsules – again, one is basically given to the player in Chill Penguin’s stage, while the others are of course hidden in the levels. It’s this beautiful game design that is incredibly informative, while also intuitive and non-intrusive, that allows players to gain an incredible amount of skill playing the game. That’s why players are able to speed run the games in unbelievable times – they know exactly how Mega Man will move and can move him incredibly precisely. It’s because of this level of control and design that make the entire franchise my absolute favorite games.